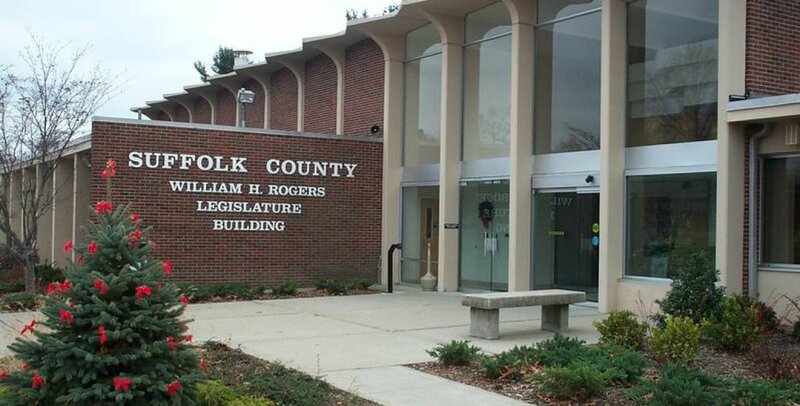 Suffolk lawmakers passed legislation Tuesday that would bar employers from asking a job applicant’s salary and benefit history during hiring under a bill aimed to reduce pay inequity for women and minorities. The Suffolk Legislature passed the measure, which was sponsored by County Executive Steve Bellone, 17-0. “This first of its kind measure on Long Island will help shrink the pay gap for women and people of color in the workplace,” Bellone said in a statement after the bill passed. He is expected to sign the bill, which would go into effect June 30. Legislative counsel George Nolan said a federal judge had struck down parts of a similar measure in Philadelphia on First Amendment grounds, but that ruling is being appealed. According to the state Department of Labor, women in Suffolk County make 78.1 percent of what their male counterparts make, compared with an 86.8 percent statewide average. Legis. Steve Flotteron (R- Brightwaters) moved to delay a vote on the bill. He said some studies have suggested the gender wage gap is a myth. That brought sharp rebukes from lawmakers. Flotteron then withdrew his motion for the delay and voted for the measure.